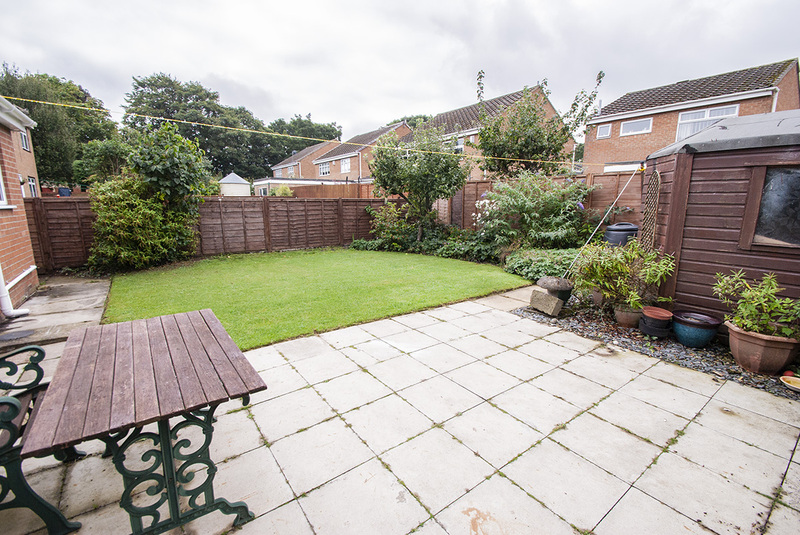 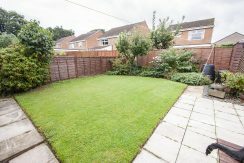 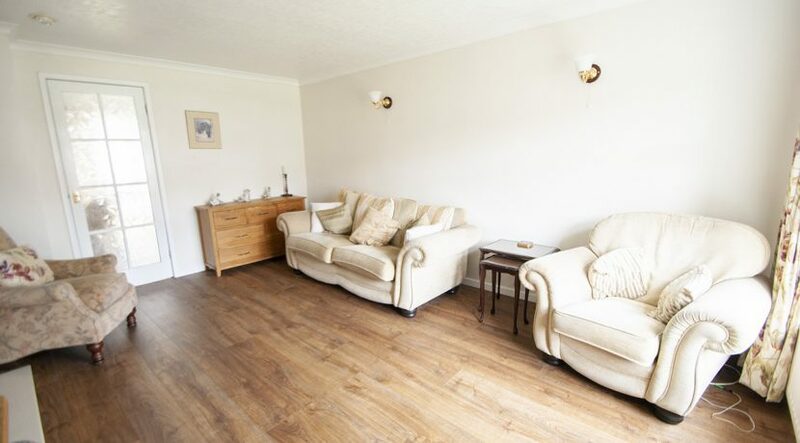 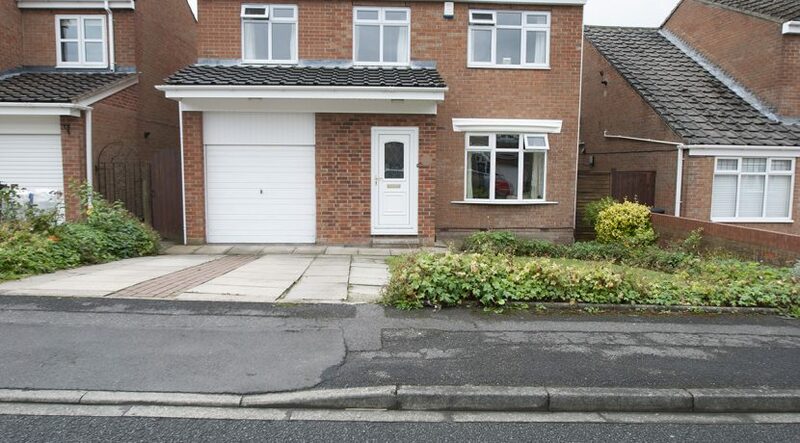 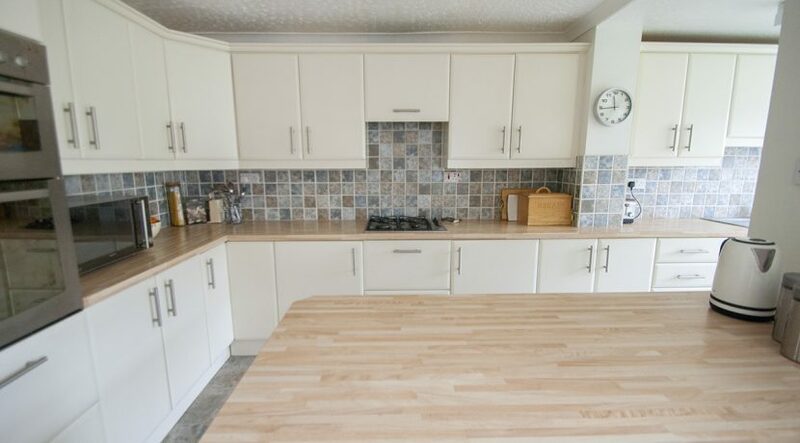 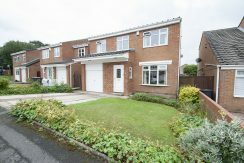 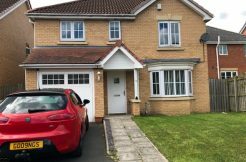 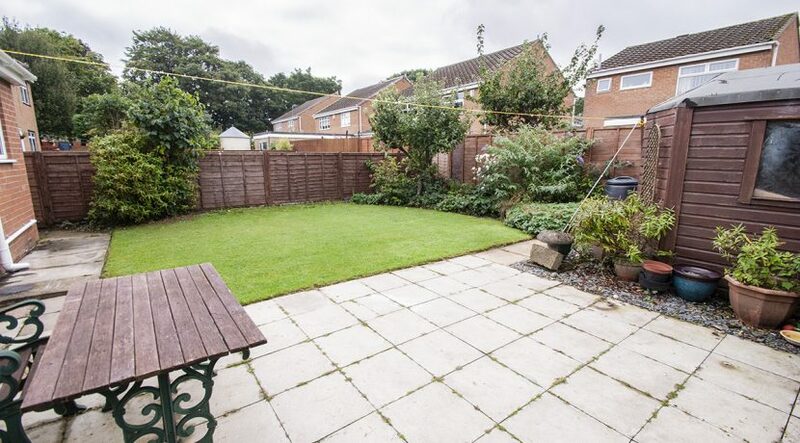 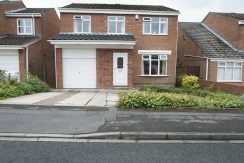 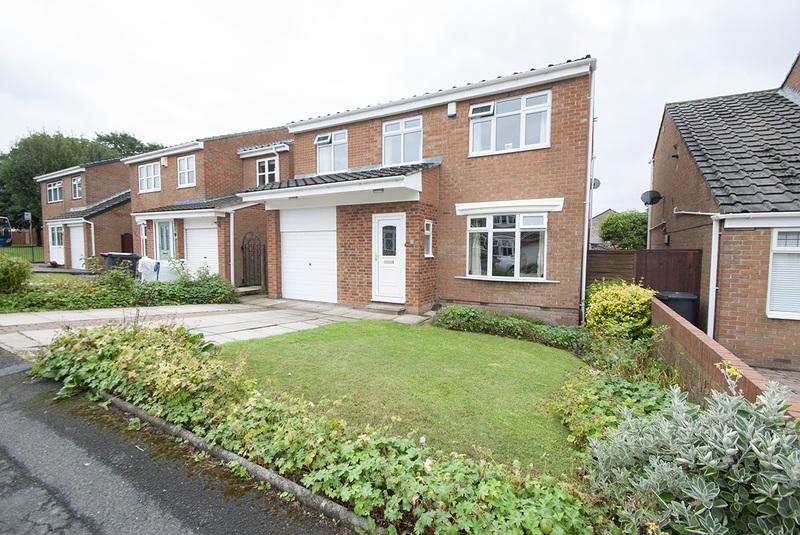 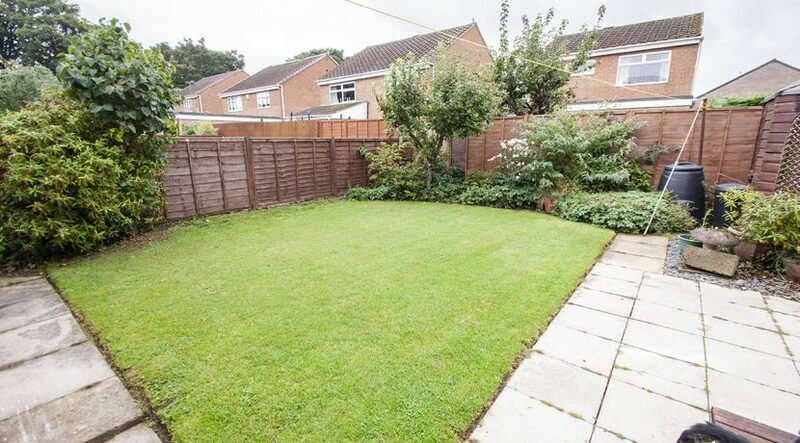 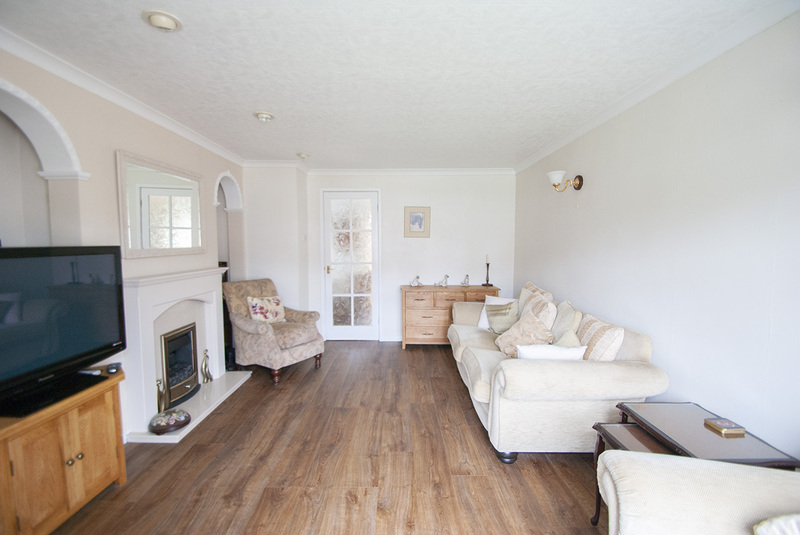 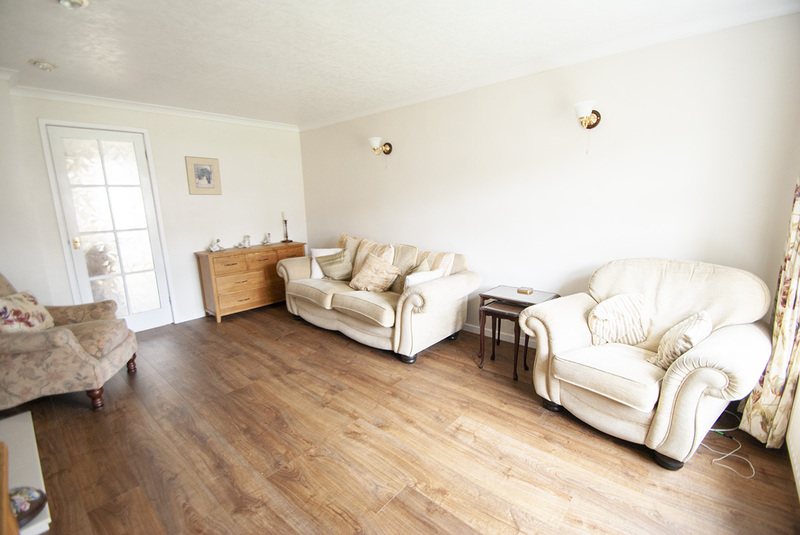 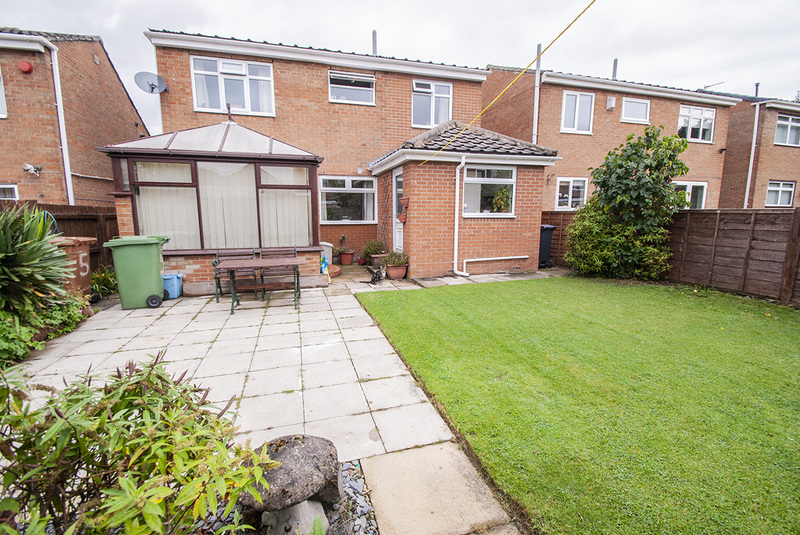 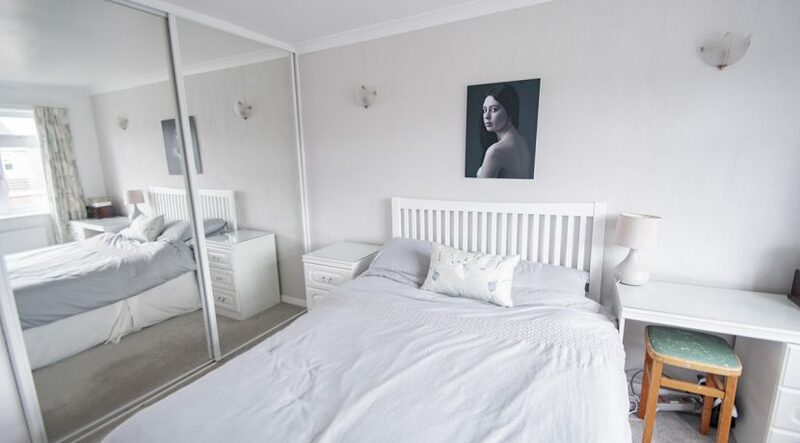 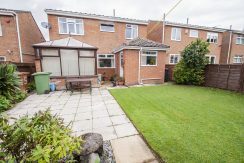 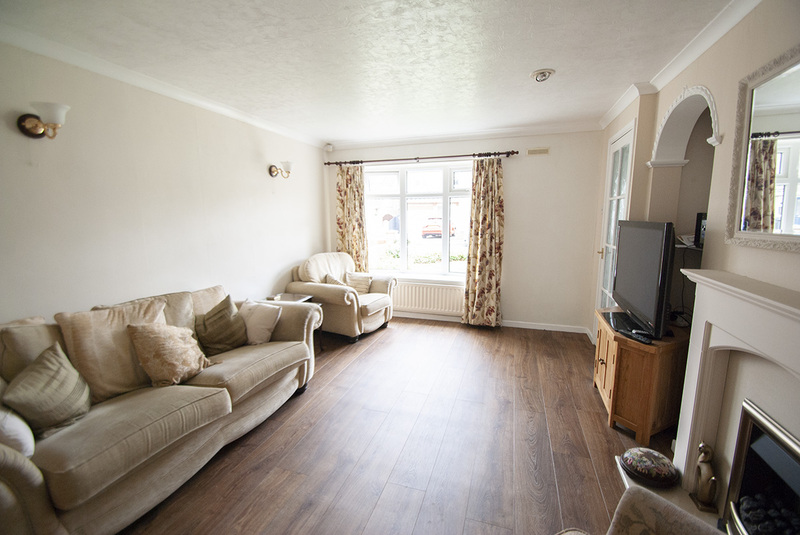 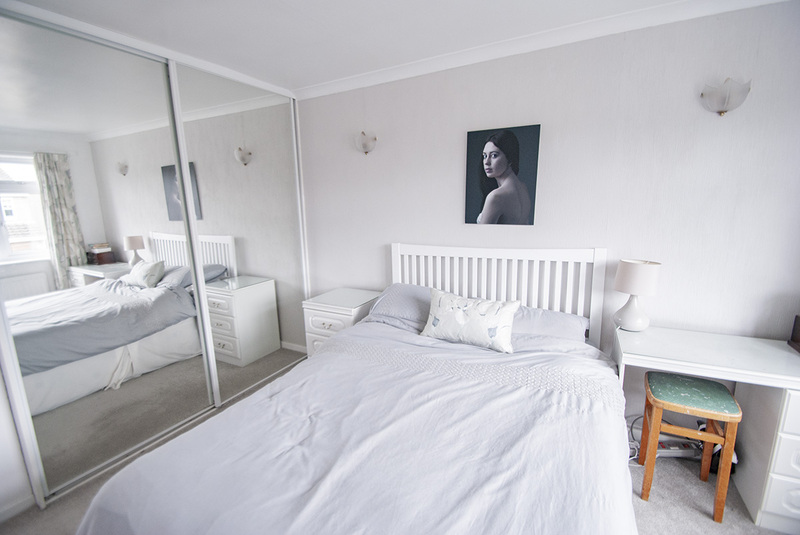 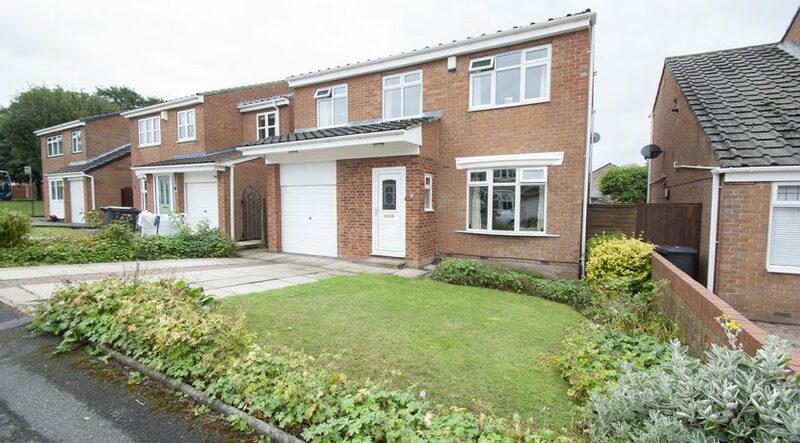 Barford close is a stunning 4 bedroom detached property located in the Fens area of Hartlepool. 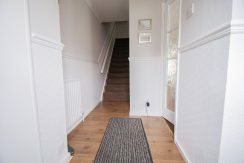 Entrance through the Upvc External door in to Hall. 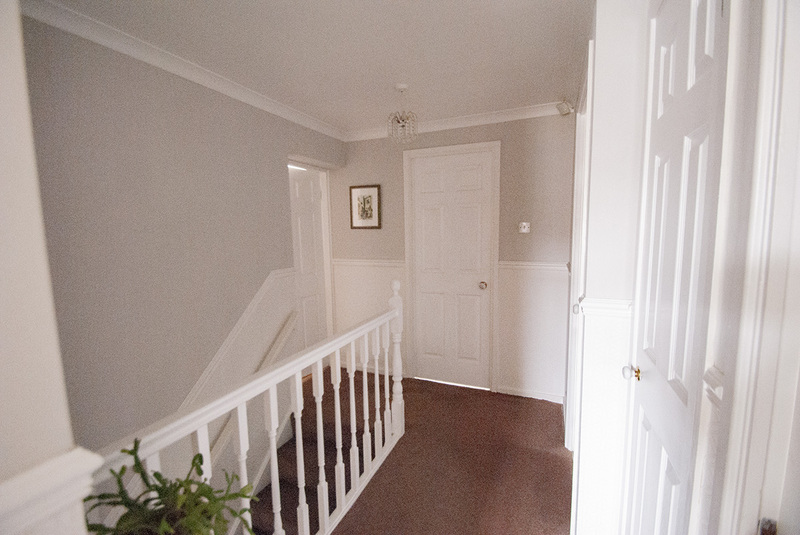 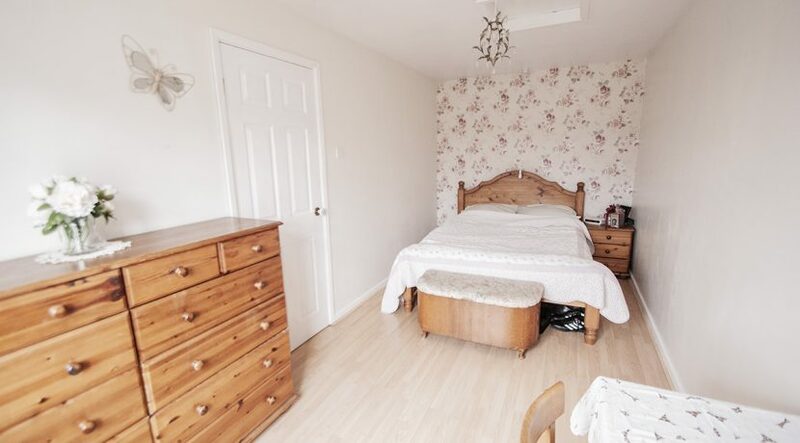 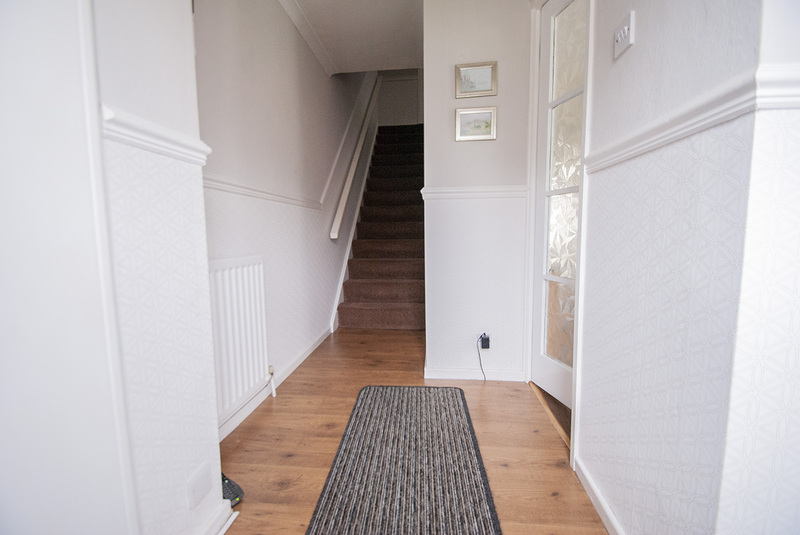 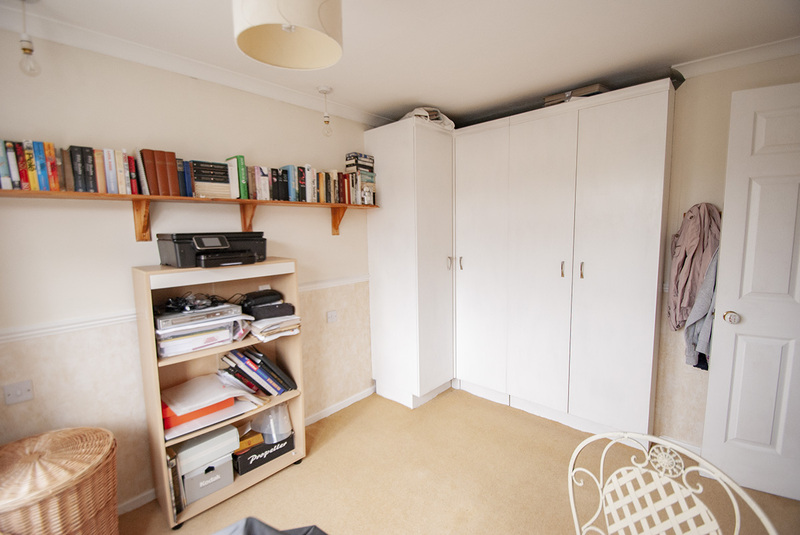 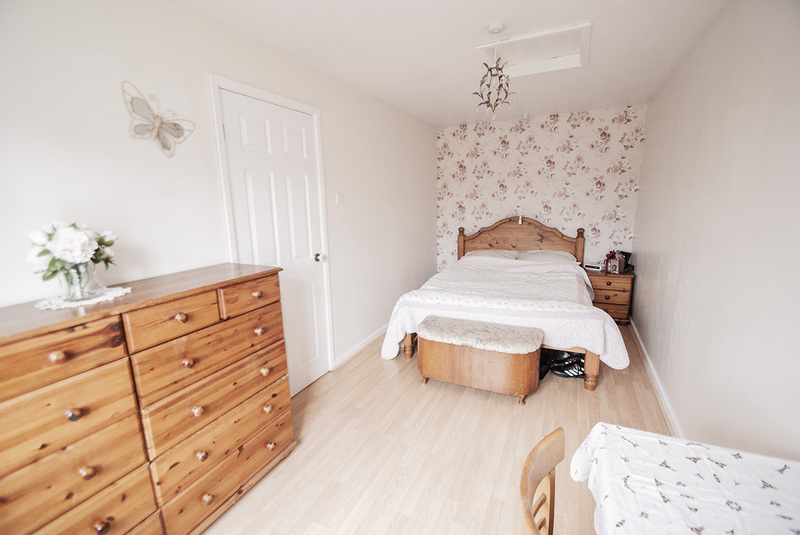 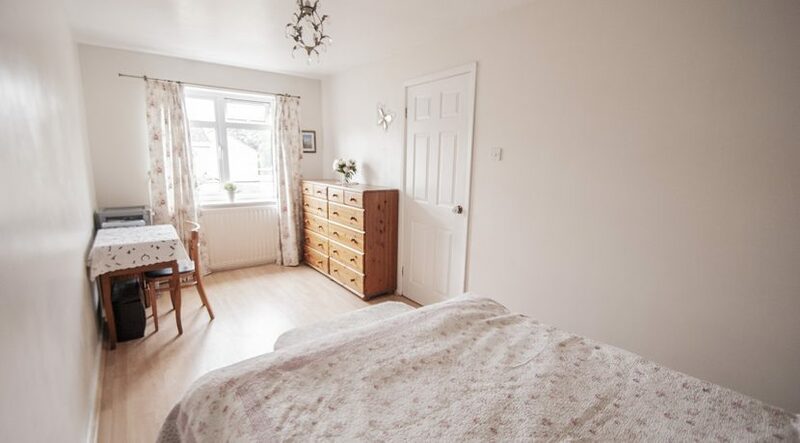 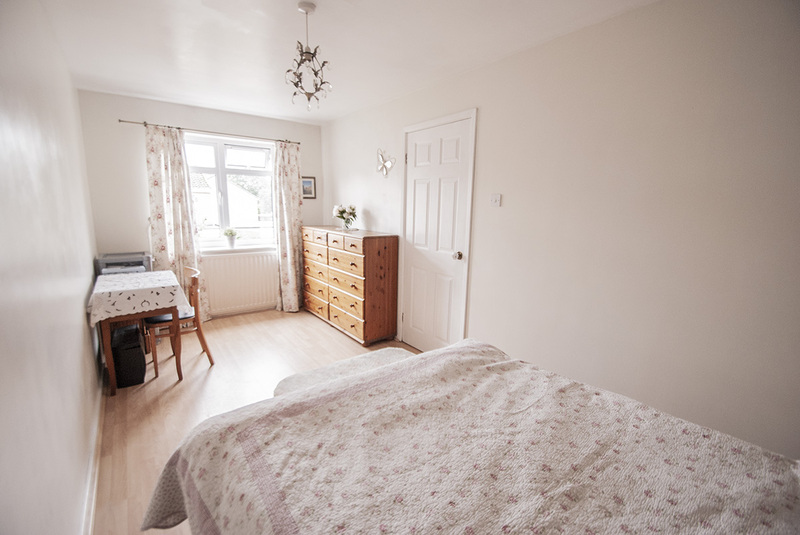 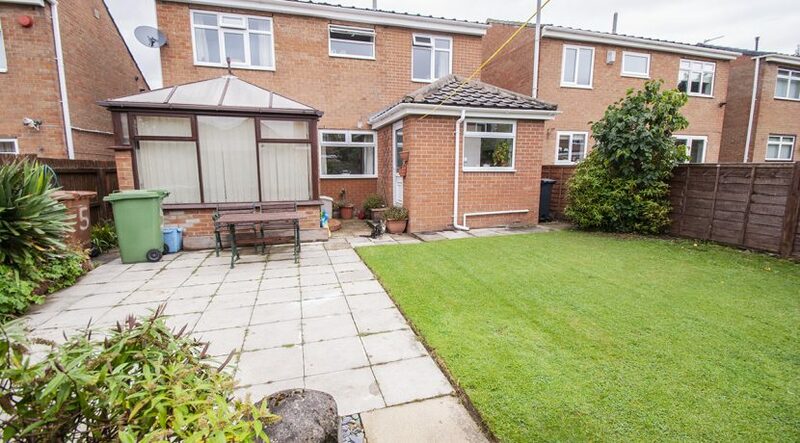 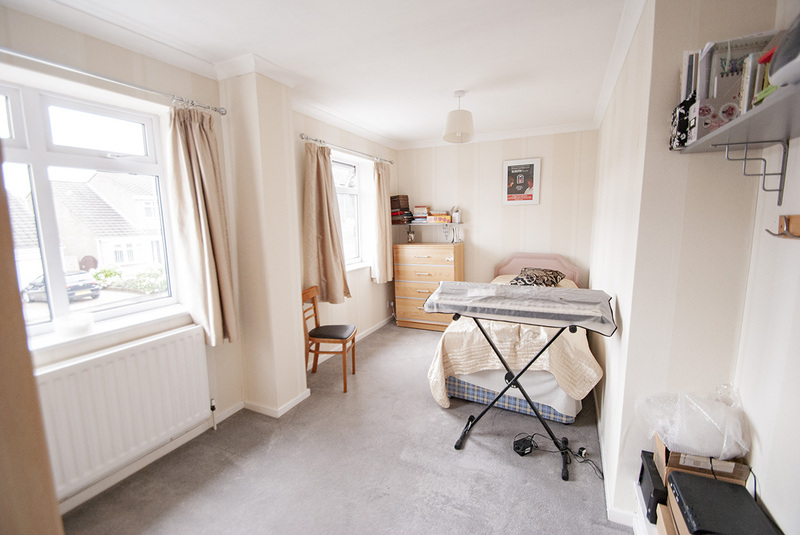 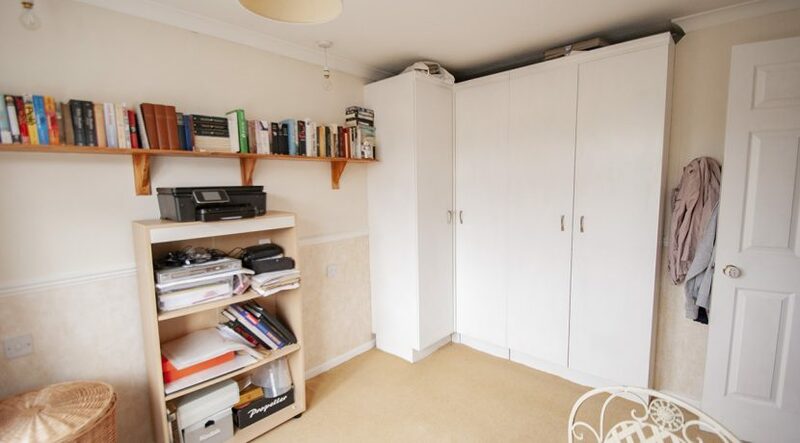 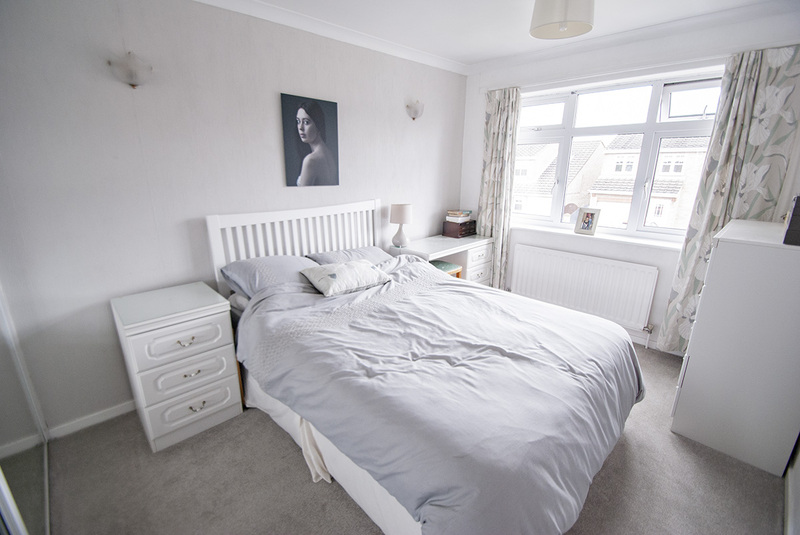 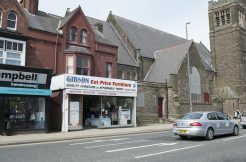 Wood flooring, Storage cupboard, Stairs to first floor, Radiator, Telephone point, Door leading to Lounge. 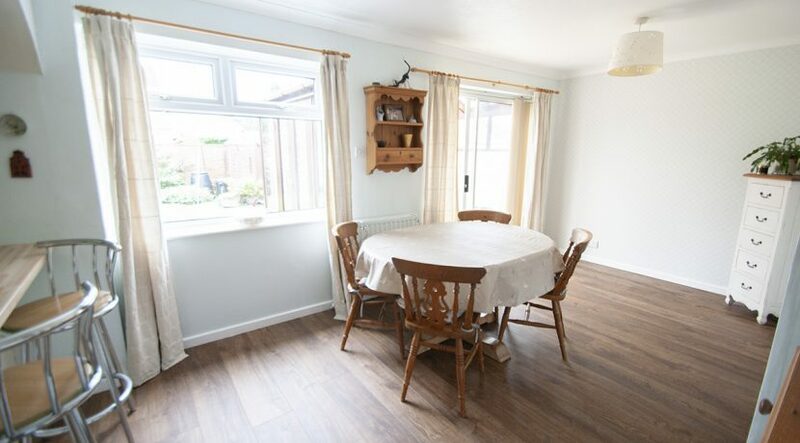 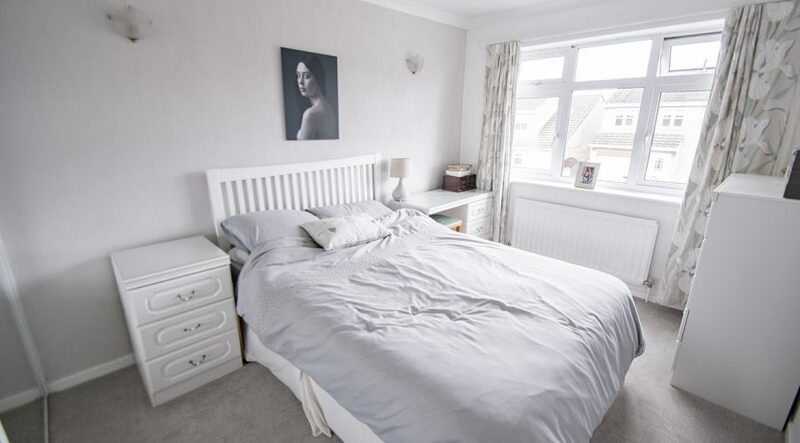 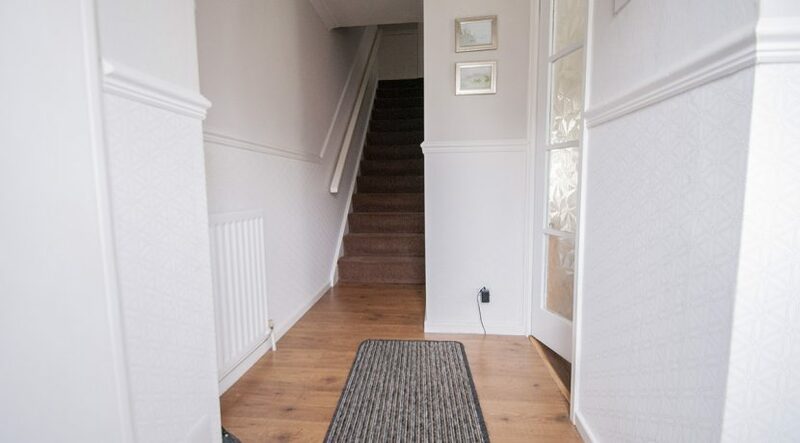 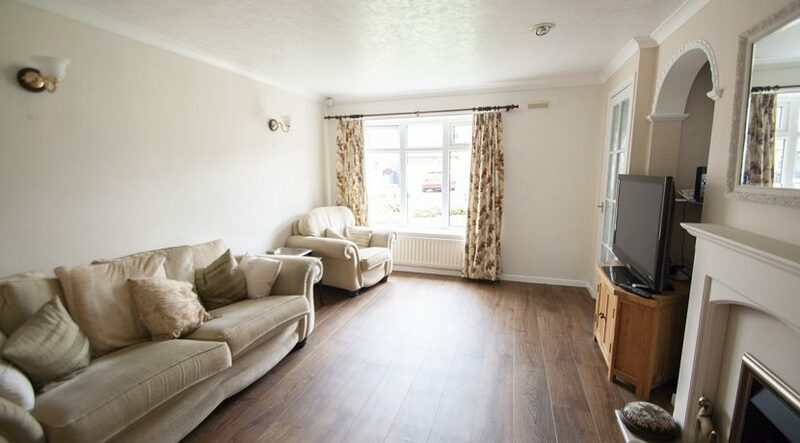 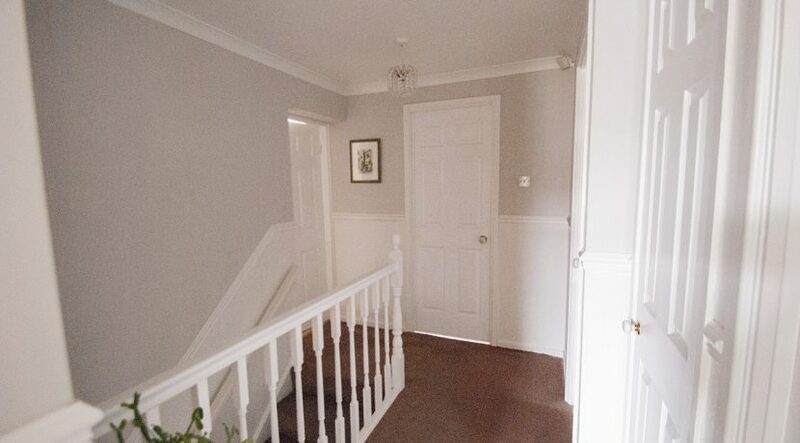 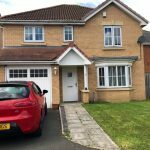 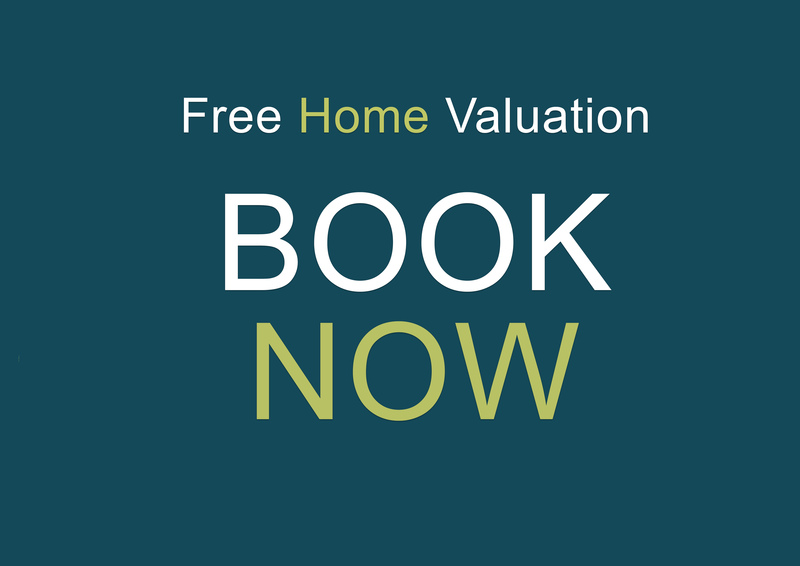 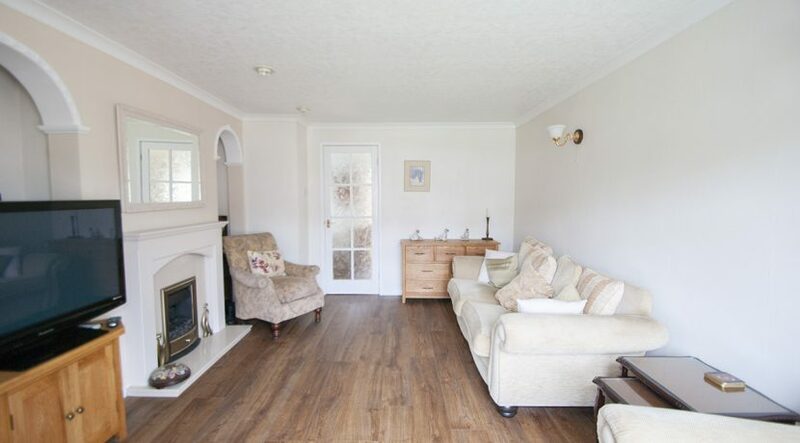 Wood flooring, feature fireplace with Gas fire, 2 Alcoves to each side of he fireplace, Radiator, Upvc 3 panel bay window to front aspect, Door leading to dining room. 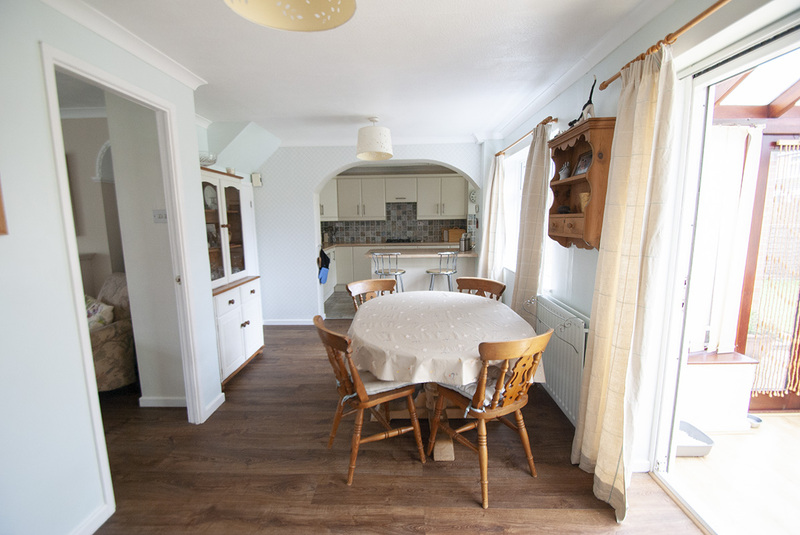 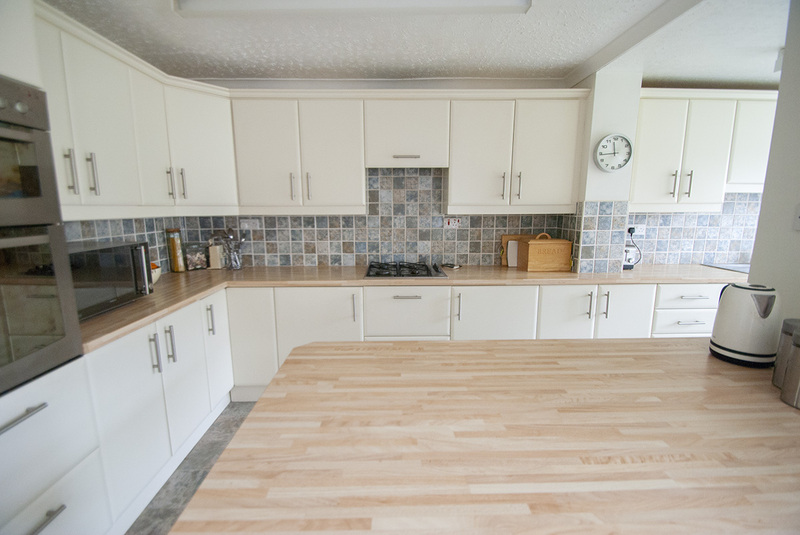 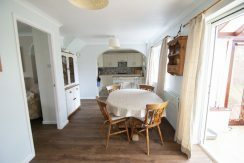 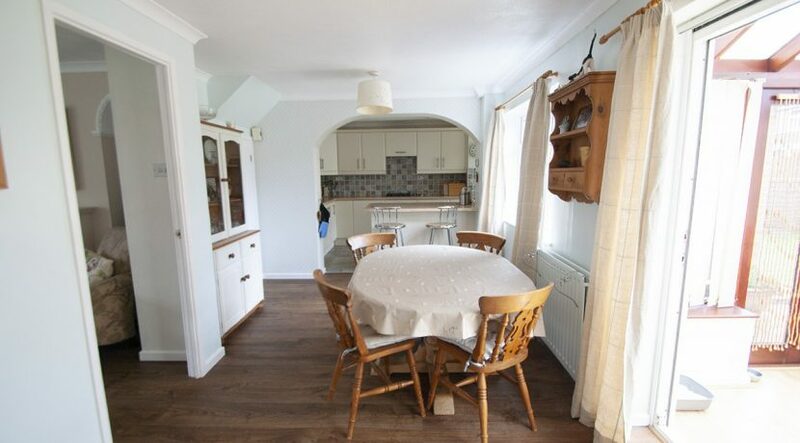 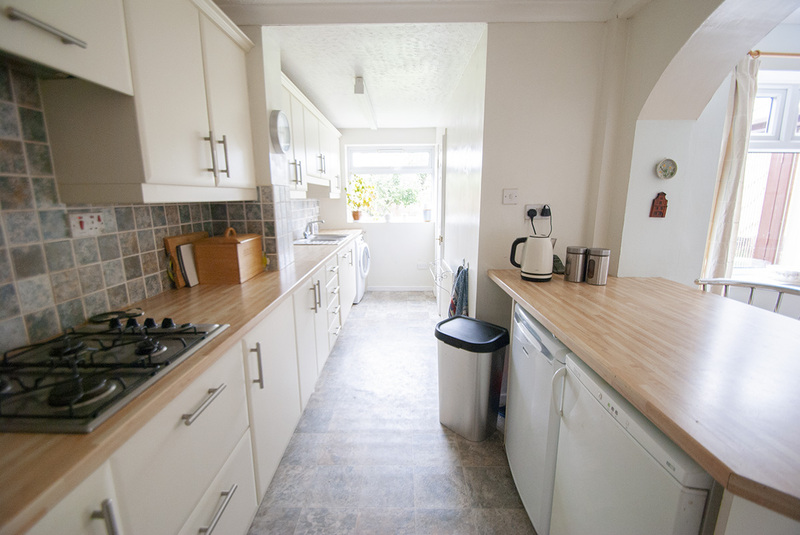 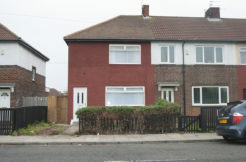 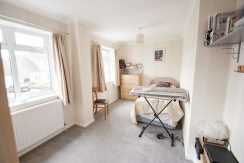 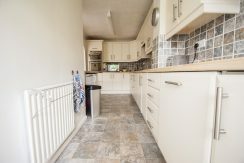 Open plan into kitchen (L SHAPED)Wood flooring, Upvc window to rear aspect, patio doors leading to conservatory, Radiator. Gally style kitchen with ample storage, base and wall units featuring contrasting butchers block worktop and tiled splash back. 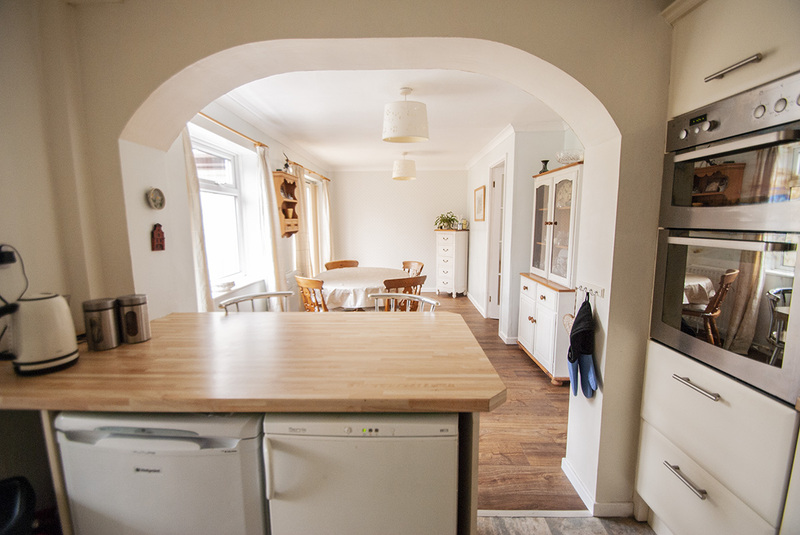 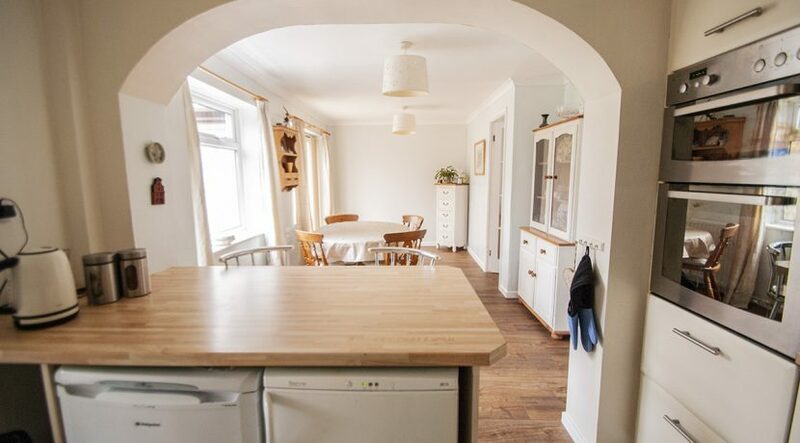 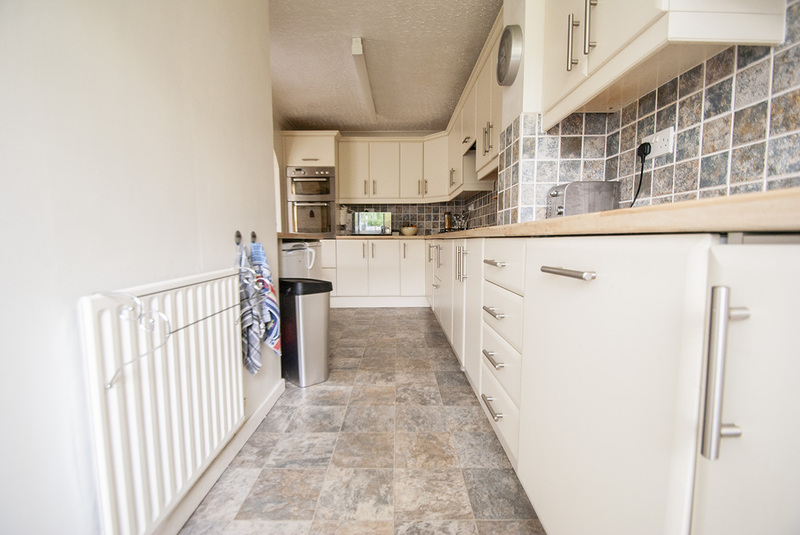 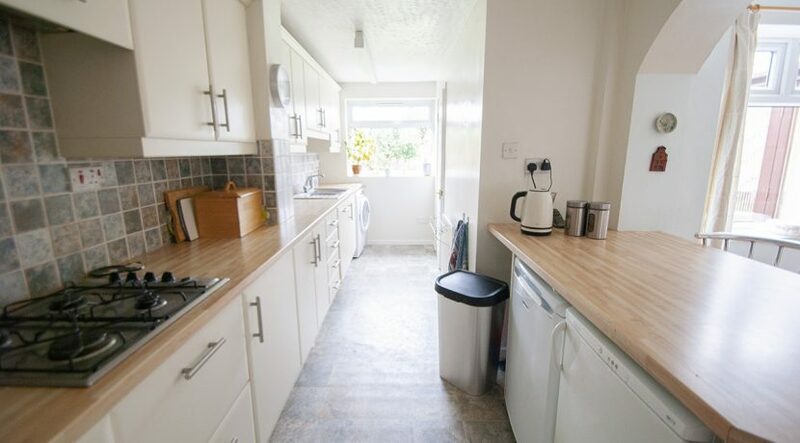 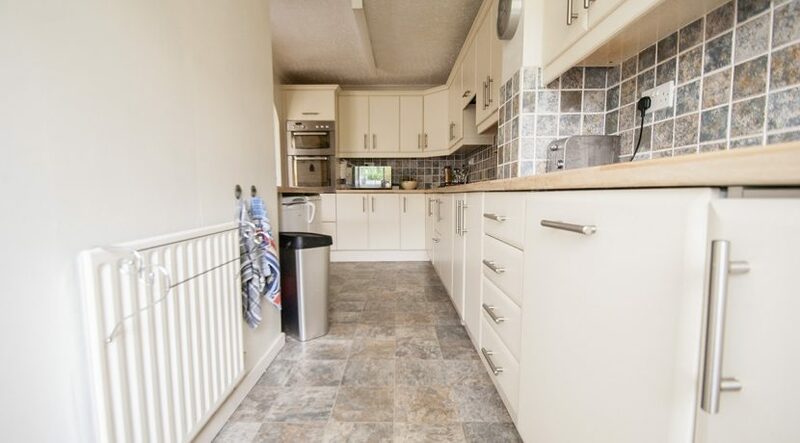 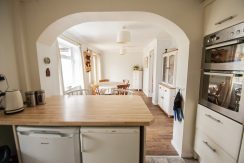 Integrated oven and grill, Gas hob and extractor, breakfast counter housing an under counter fridge and freezer, stainless steel sink and drainer with mixer tap, plumbing for washing machine, door leading to Cloak and rear garden. 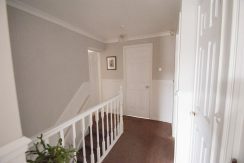 Small cloak and WC with access to the rear garden through the Upvc door. 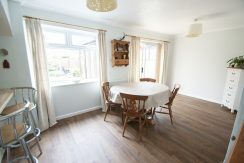 wood flooring, French doors into rear garden. 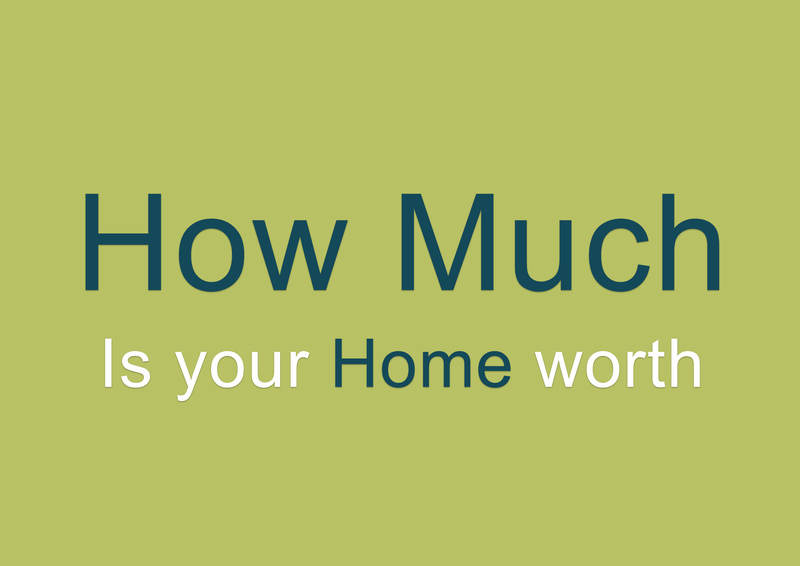 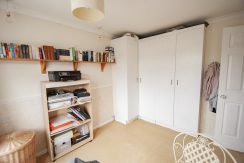 Smaller than the other 3 bedrooms but ample storage space and room for a single bed or small double, hand office space. 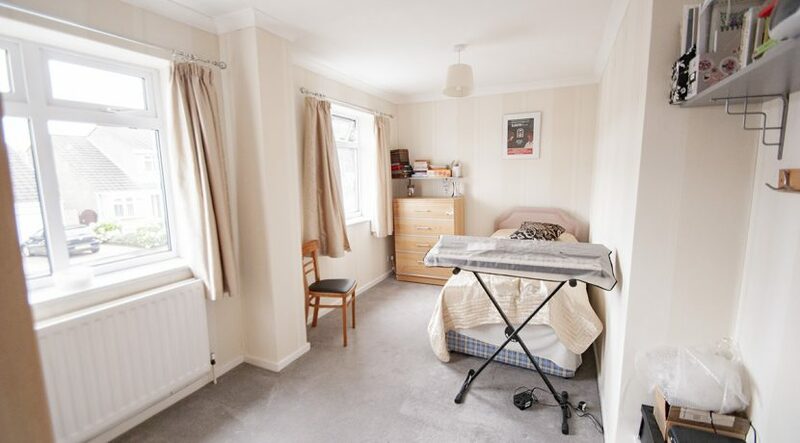 Family bathroom with a white three piece suite and over bath shower. 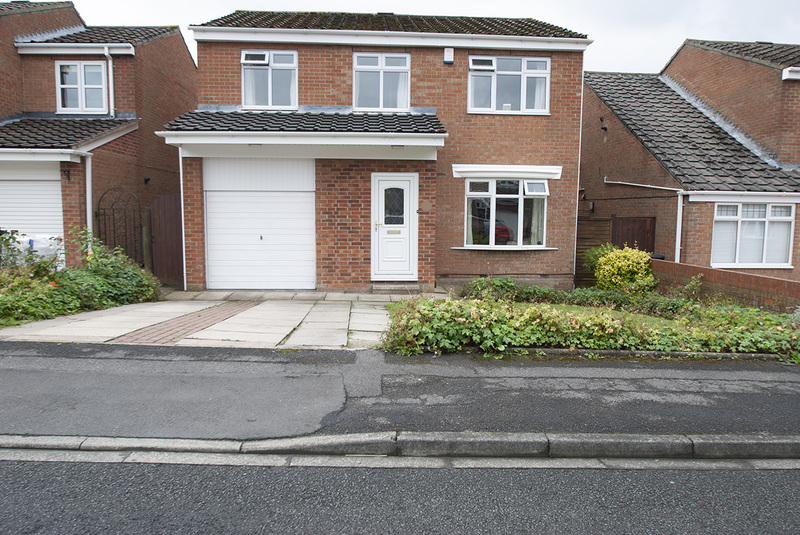 Integral singe garage with white Upvc garage door.